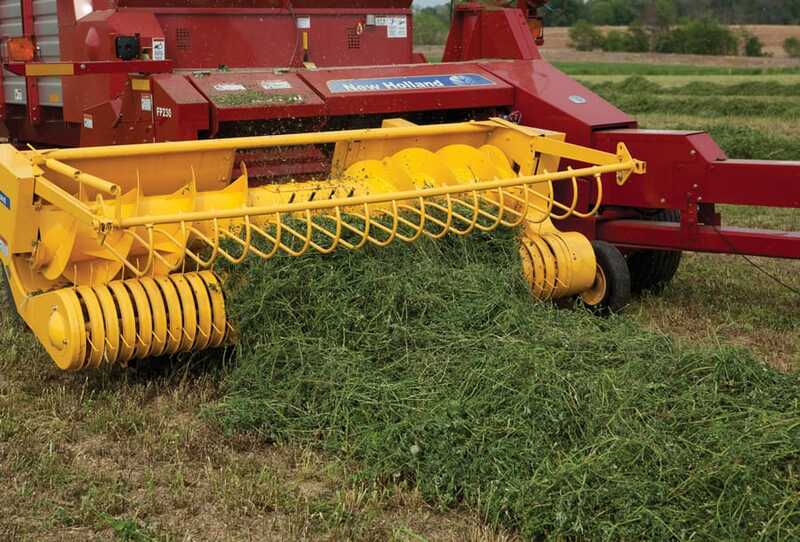 Rugged New Holland forage harvesters deliver high-capacity performance and the uniform chop you’re looking for. 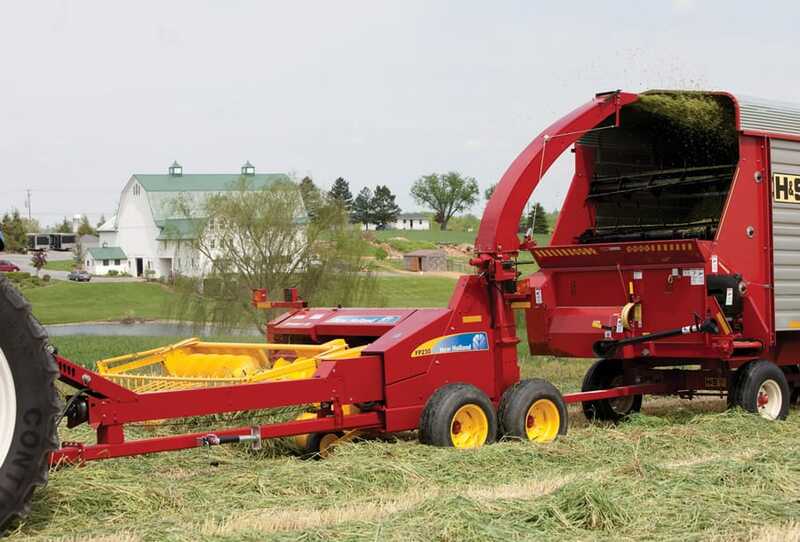 It’s no wonder they’re the best-selling line of forage harvesters on the market. All three New Holland pull-type models feature wide, rugged 12-knife cutterheads built for efficient chopping. 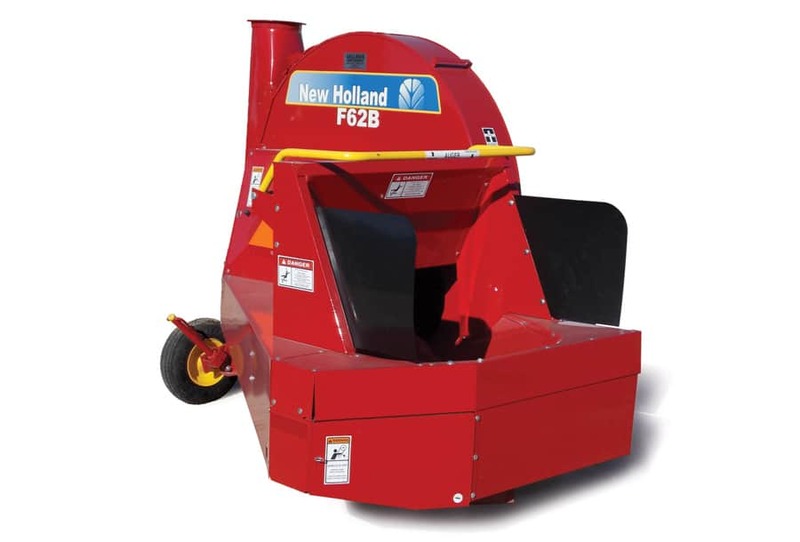 FP230 is heavy-duty performers that have been thoroughly tested to match today’s higher-horsepower tractors—from the rugged 1000-rpm driveline gearbox all the way to the cast iron spout base. 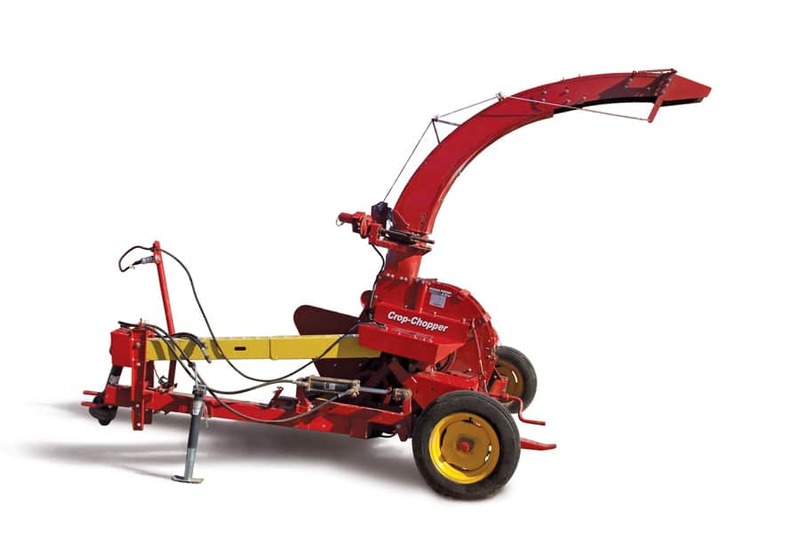 For added versatility, the FP230 can be equipped with New Holland’s optional CropPro® onboard crop processor. 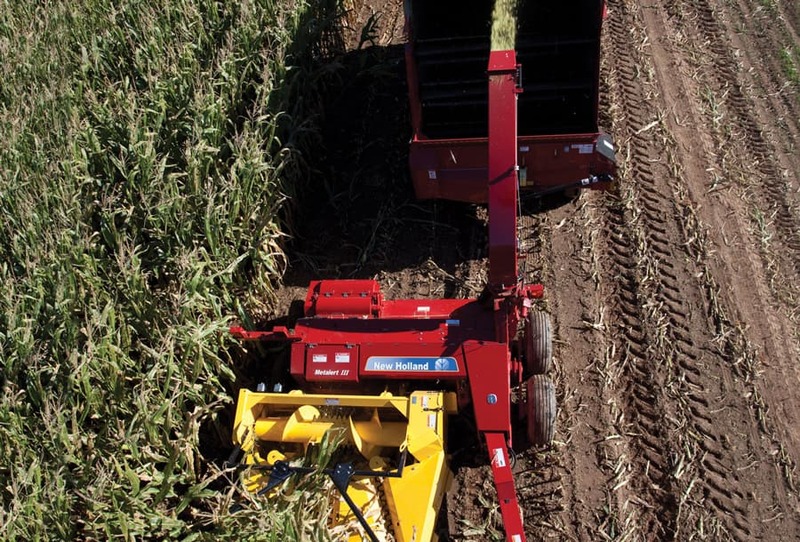 CropPro makes corn silage that’s easier to digest, which helps increase milk production and eliminates the expense and process time of a stationary roller mill. 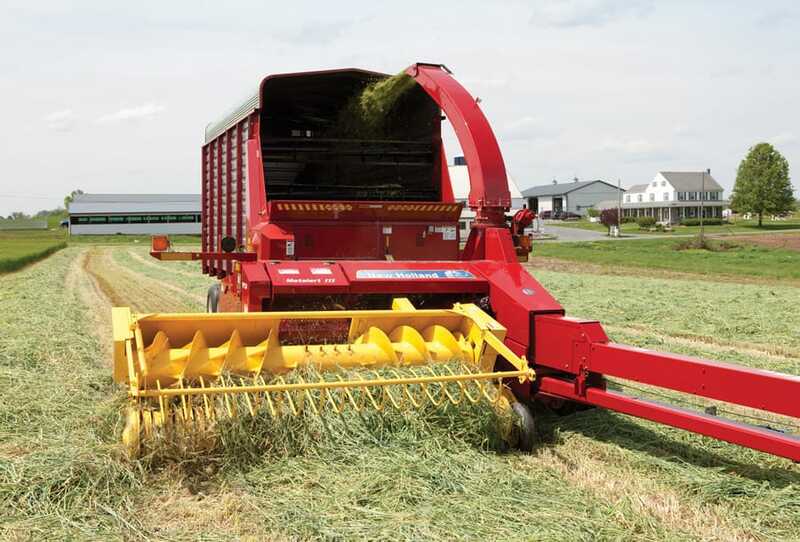 New Holland forage harvesters take the hassle out of your work. Built-in knife sharpeners and hardened, reversible, easy-to-adjust shearbars make it easy to maintain cutting performance. Lightweight, hinged shielding and exclusive flip-up feedrolls provide easy access to all major components. For added peace of mind, rely on the Metalert® III electronic metal detector to protect your livestock from hardware disease and protect your cutterhead from damage. 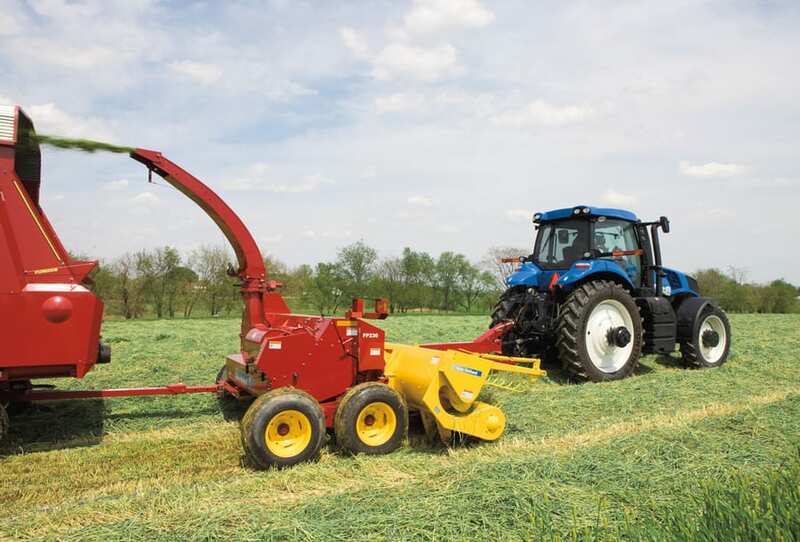 Chop your way to greater productivity with a New Holland forage harvester. 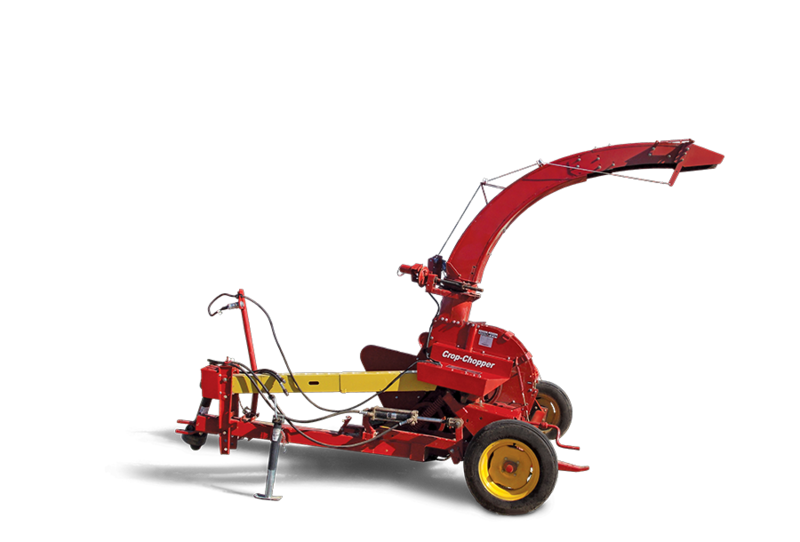 See one at your New Holland dealer.